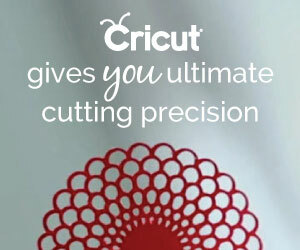 Enter to win this Ultimate Cricut Bundle at Try it - Like it. 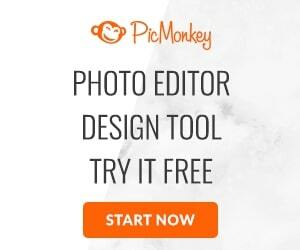 A new post over at Try it - Like it includes a free SVG file and a contest to win a Cricut Maker! Enter to win this fun little giveaway. The entire box is about 3" x 3". 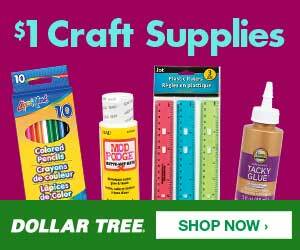 Enter to win this fun little giveaway for two adhesive runners.